Winter weather getting you down? We’ve got two lots of good news for you. One: it’s the shortest day of the year next week, which means the days will start getting longer again. Two: we’re giving away 500 bundles, each worth over £20. UPDATE: Sorry, all the bundles are now gone. Look out for our next giveaway. Wake up and smell the coffee (literally): we’ve got 500 free bundles of brekkie to give away. Worth over £10, each bundle contains four breakfast essentials to help you start the day the right way. Discover what’s in each bundle and how to claim yours below. Below. FREE Nespresso Compatible Pods with orders from Saturday 1st March. First 1,000 customers only. Love your daily (hourly…) caffeine fix? Time to get excited about Cafédirect tea and coffee. Their brews are not just award-winningly delicious but also ethically sourced. The strapline states they are ‘made the small way’. I caught up with Account Manager Olivia Minter to find out what that means for your cuppa. This week’s winner is Sophia Payne from Hampshire. Congratulations, and thanks again to everyone for taking part. 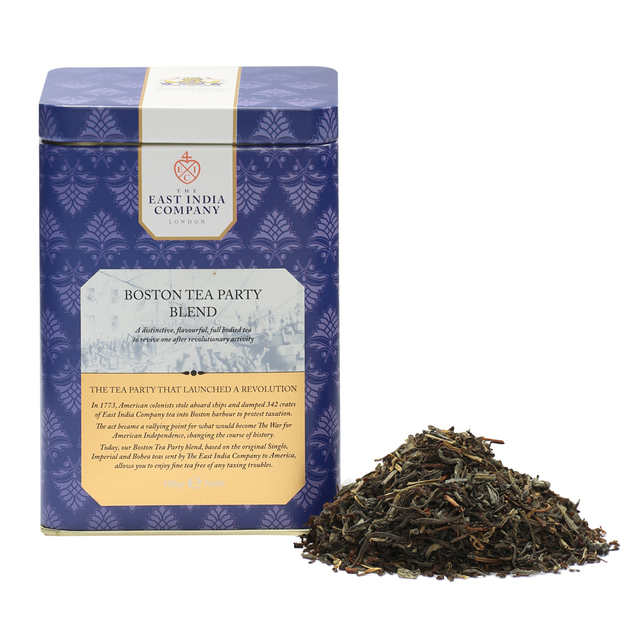 Last week’s coin animation was hiding on the Boston Tea Party Black Tea – a little bit of history in your cuppa. And here’s Sophia’s email she’s penned for us! That my luck will strike gold. And I need a cup of tea. Black peppercorn – how odd? But still no sign of gold. But then an email comes in. My head is in a spin. This poem here, half done. When you tell me that I’ve won. Not to win, but to show I’m happy. 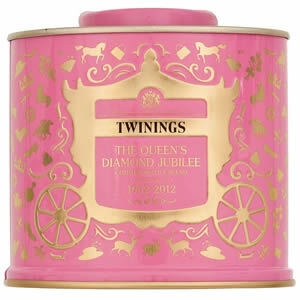 The Jubilee countdown is on and I’m raising a cuppa to the Queen by hosting my first afternoon tea. What better excuse to dress up in my favourite vintage tea dress than an afternoon of drinking from dainty old-fashioned china and nibbling delicious finger food with friends. So, to help you indulge in the time-honoured British tradition of afternoon tea too, we’ve got an Ocado tote bag full of Twinings goodies to offer one lucky winner. What’s more, those tasteful people at Twinings are giving away a free silk scarf by hot British designer Alice Temperley. Her scarves, as seen on ‘it girls’ including Pippa Middleton, are a hit right now and frankly I’d love one myself! With a limited edition loose leaf Twinings blend and scrumptious selection of cakes from Mr Kipling in there too, our Afternoon Tea Tote is the perfect package for a ready-made Jubilee tea party. Plus you’ll get a complimentary 12-month membership for the Twinings Tea Tasters Club with free loose tea, expert tasting notes and tasting sessions. To enter our competition simply email competitions@ocado.com with the subject line “Tea for Two” and tell us who your ideal afternoon tea guest would be. 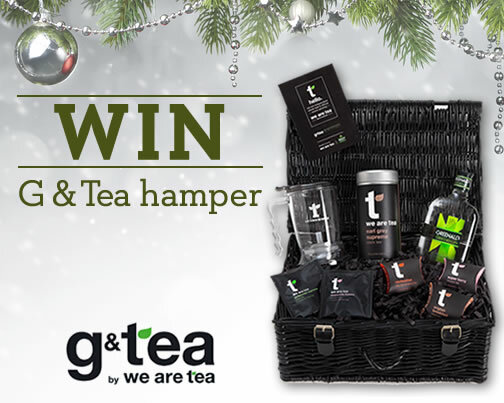 From one of the Middleton girls to Thomas Twinings himself, anyone goes, and our favourites will be posted on Facebook and Twitter after we’ve contacted the winner. Happy brewing and good luck! This Afternoon Tea Tote Competition is open to all UK residents aged 18 or over (except for anyone directly connected with the planning or administration of this Afternoon Tea Tote competition), who have emailed competitions@ocado.com telling us who their ideal guest for afternoon tea would be by the 27/05/2012. Prize Details: The winner will receive an Ocado tote bag containing three tins of Twinings loose tea (in the special Jubilee caddy), one Alice Temperley limited edition scarf, two packs of Mr Kipling cakes, and a 12-month membership to the Twinings Tea Tasters Club (with the costs covered by the supplier). The closing date and time for entries into the Afternoon Tea Tote competition is 23.59 on Sunday 27/05/2012. The winner will be picked in the week commencing Monday 28/05/2012. 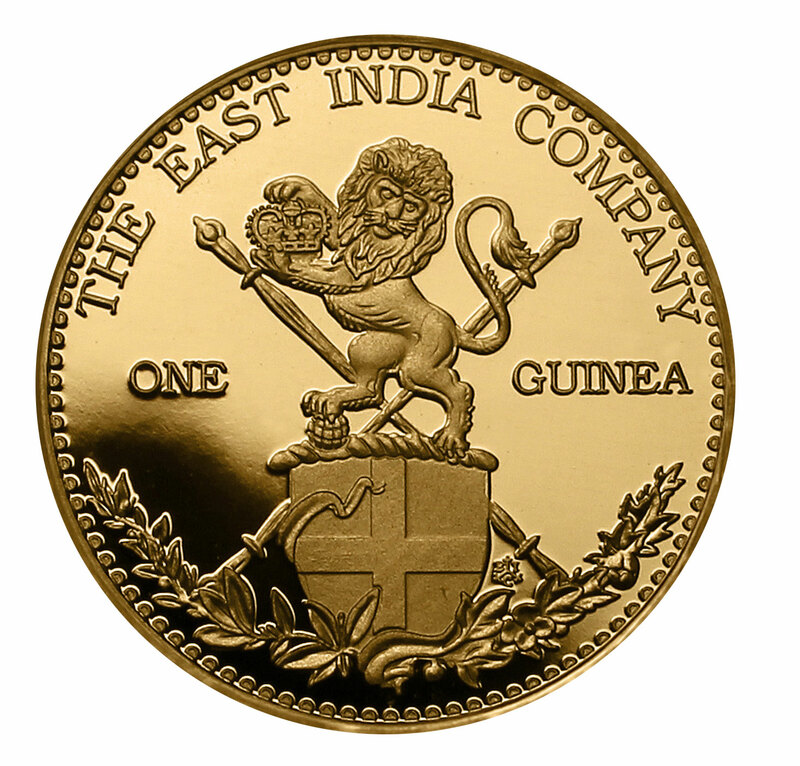 The winner of the prize will be contacted in the week commencing Monday 28/05/2012 and will be given full details of how to redeem their prize. If the winner cannot be contacted or does not respond within 14 days of the initial notification, or cannot take up the prize, then Ocado reserves the right to select another winner.